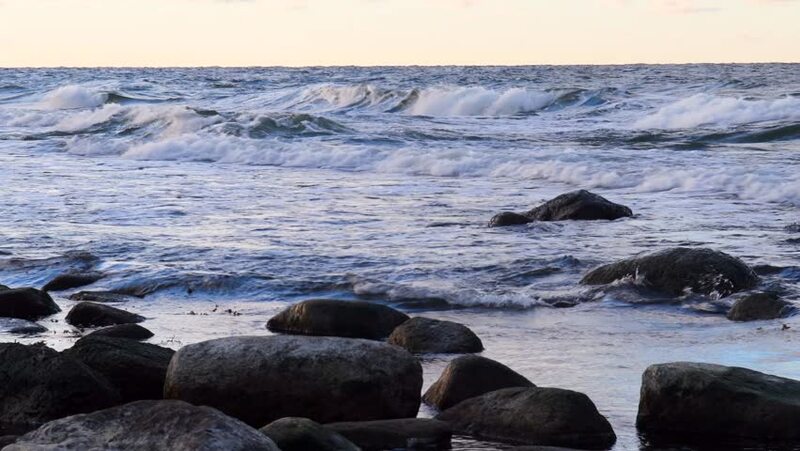 hd00:57Waves hitting a rocky coast near Helsinki, Finland. Cloudy summer evening. hd00:08Grey Seals resting on a rocky shore.